Opposition parties have reacted angrily to a claim they are using immigration as a “weapon” to stoke up fears about independence. Liberal Democrat leader Willie Rennie has urged First Minister Alex Salmond to apologise for using “aggressive militaristic language” and trying to divide people on the issue. The opposition MSP said it was “irrational” for the SNP leader to claim his opponents were pandering to Ukip – which now has a Scottish MEP – by copying their tactics instead of standing up to an anti-immigration message. 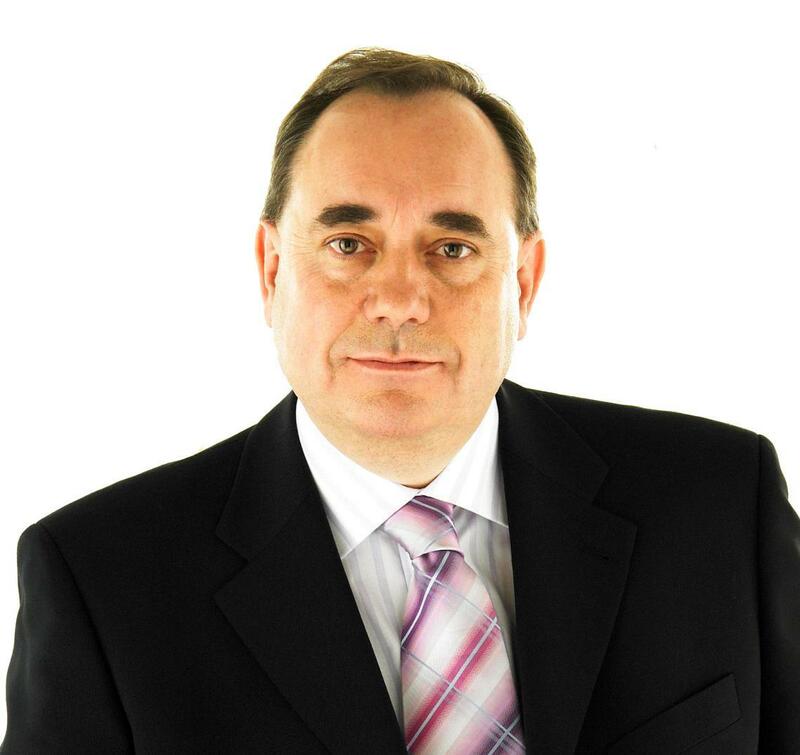 Mr Salmond, MSP for Aberdeenshire East, spoke out days after suggesting Scotland would need an extra 24,000 immigrants a year to help redress the balance between working people and pensioners. He claimed independence would help Scotland design tax and economic policy to attract the right people to work in the country. Mr Salmond said: “By contrast, the main Westminster parties have decided to deploy immigration as a weapon in their increasingly tawdry self-styled ‘project fear’ campaign. But Mr Rennie claimed the first minister’s remarks were “contrary to reality” and an attempt to “cover the weakness” of his independence plans. “It should be beneath any first minister to use such aggressive militaristic language, like ‘weapon’, when discussing an issue that deserves great sensitivity,” he added. Former Prime Minister Gordon Brown said people knew that Labour was “totally opposed to the politics of Ukip”. Scottish Labour leader Johann Lamont added: “I think it speaks more about Alex Salmond than it does about the big issues we are wrestling with in terms of why people supported Ukip. North-east Conservative MSP Alex Johnstone said: “The SNP – with its ridiculous assertions on open borders – has made this an issue.